A modern and urban lifestyle hotel, Hotel GLO offers comfortably appointed rooms in Finland’s capital. 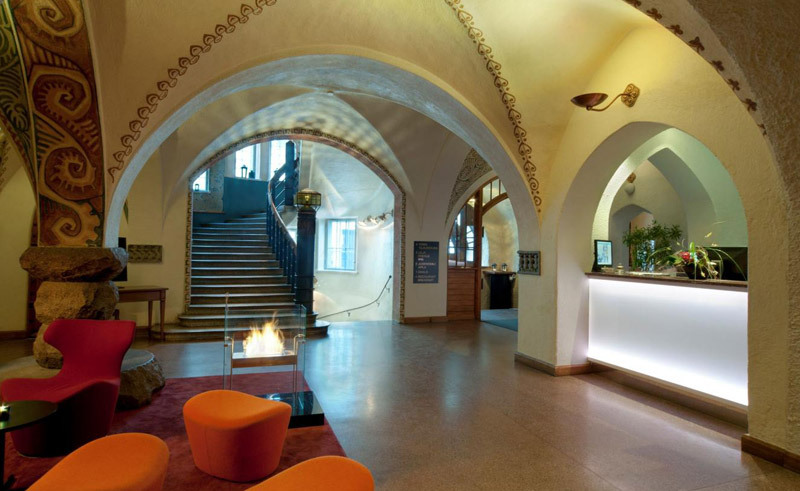 The hotel’s idea is to customise each guest’s stay to meet the needs of every traveller, and offers classy facilities and amenities only 500 metres from Helsinki’s Central Station in a classic, Art Nouveau building. Rooms are spacious and feature wooden floors, most have tea/coffee maker, bathrobe and slippers. Beds all have down pillows and duvets, which provide guests with extra comfort. The hotel’s bar is a relaxing and laidback modern facility while the restaurant is well-suited to any taste. A modern and urban lifestyle hotel, Hotel GLO offers comfortably appointed rooms in Finland’s capital. The epitome of what you would call a modern and urban lifestyle hotel. Helsinki and Tallinn make the perfect two city break. Enjoy a rich culture, fantastic shopping, restaurants, bars, nightlife and an array of attractions suitable for any season.